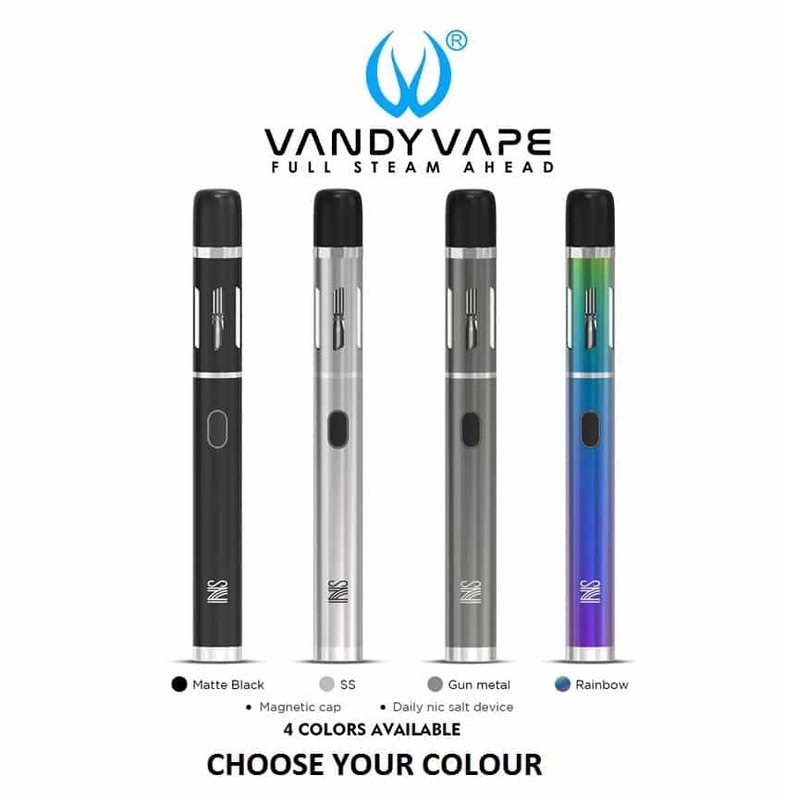 Please click any item below for full details. 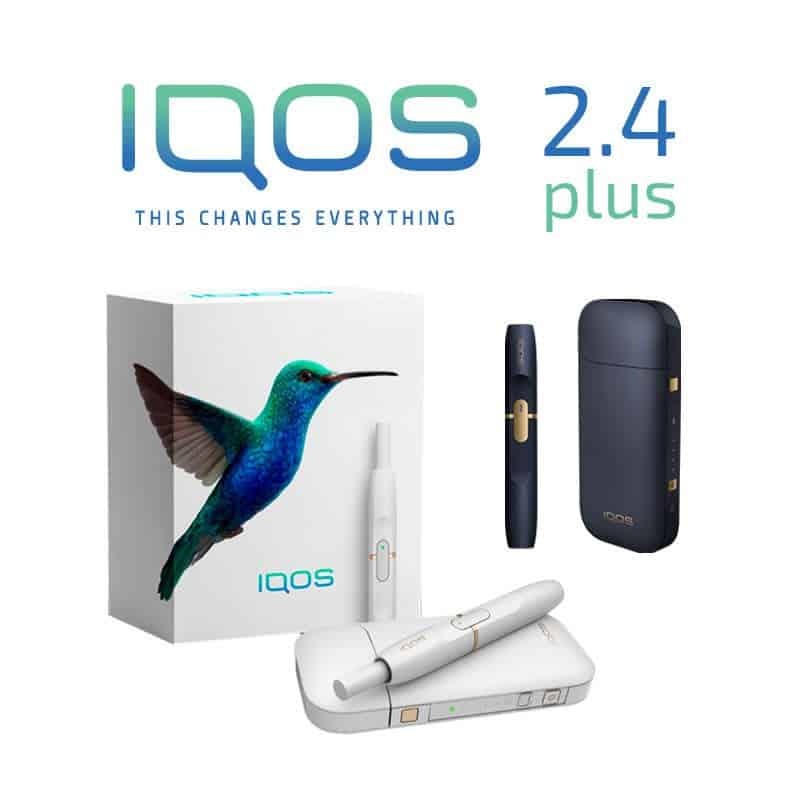 As a special introductory offer we are selling the iQOS starter kit complete with 60 HEETS of your choice of three different flavours for just £79 (plus shipping.) 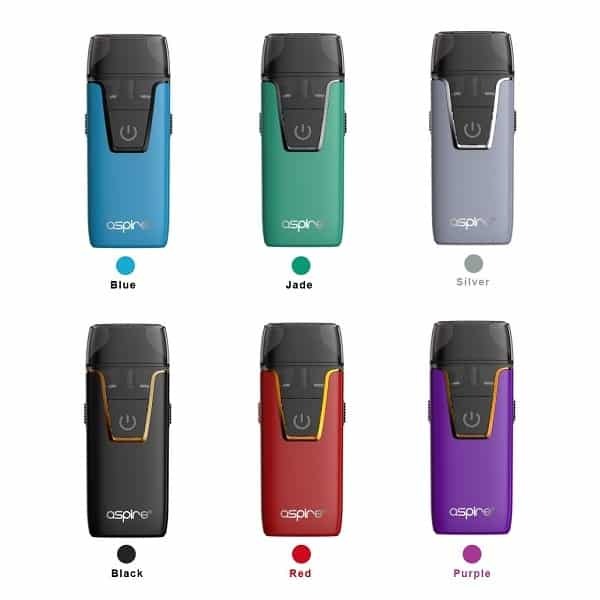 This is a fantastic deal to help you to make the switch today! 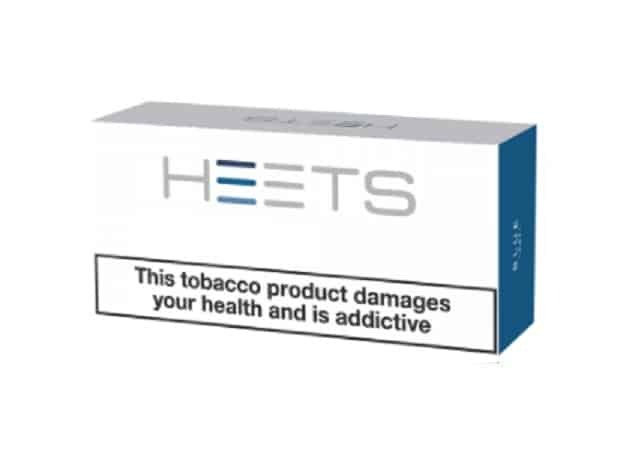 What is the iQOS and what are HEETS? 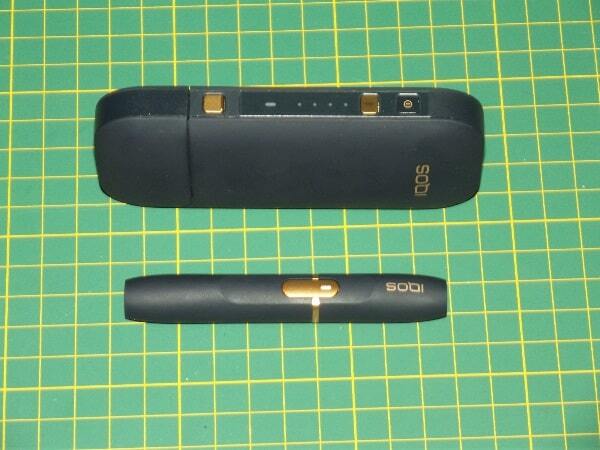 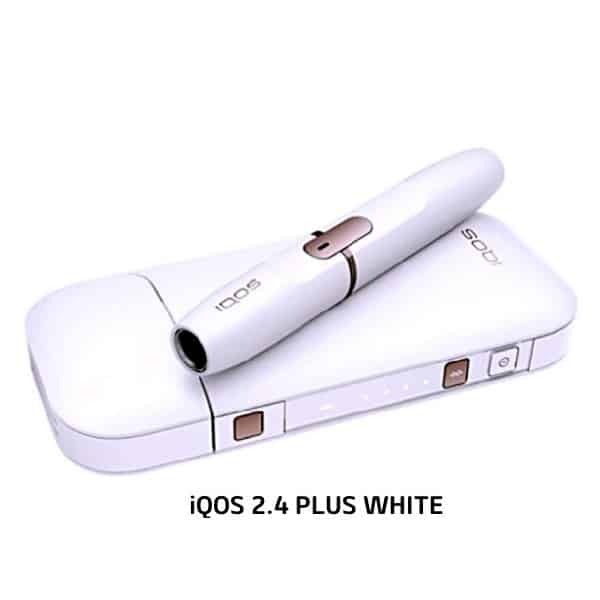 The iQOS is a new groundbreaking device that heats the tobacco instead of burning it. 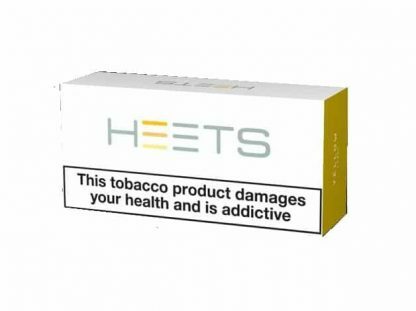 This minimizes many of the harmful substances that are created by burning tobacco. 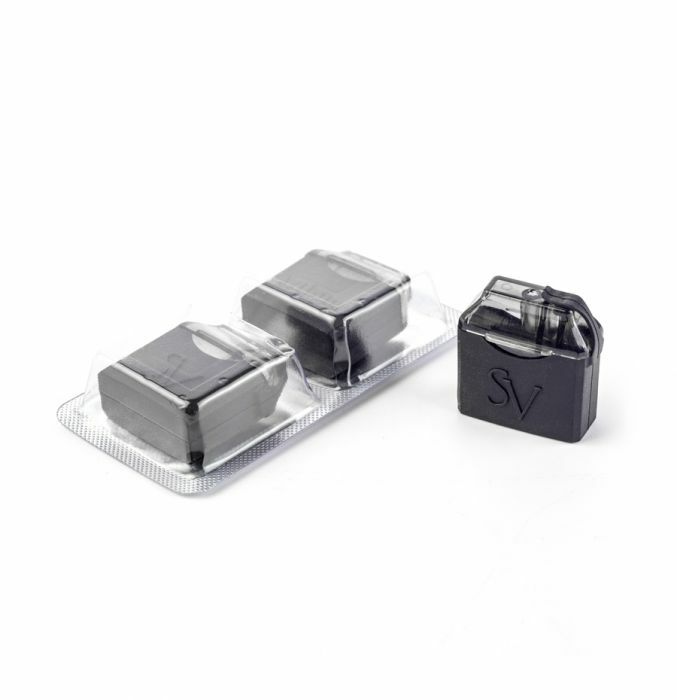 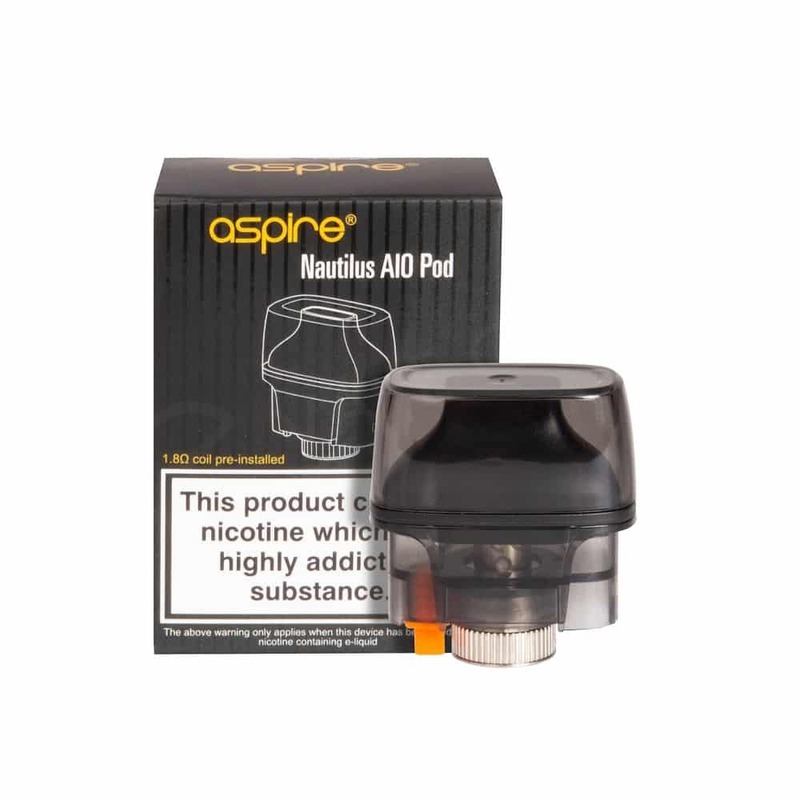 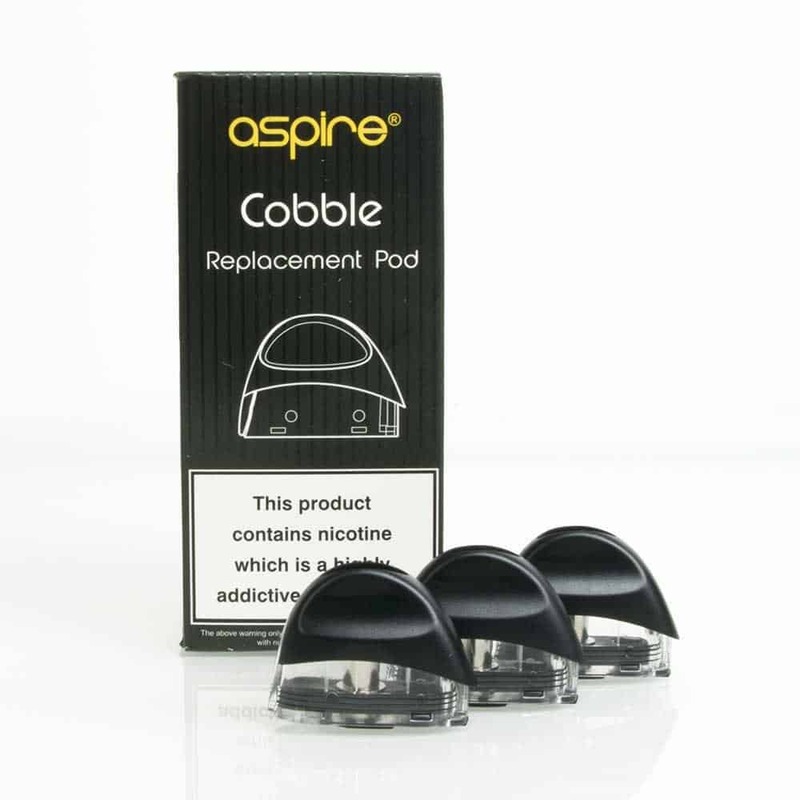 The tobacco is heated to a temperature where you can inhale the vapour without the tobacco actually igniting. 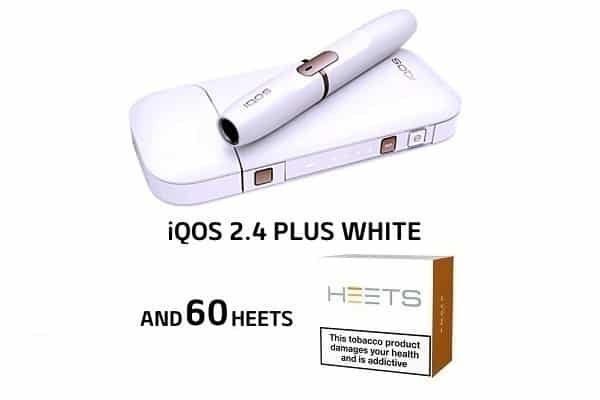 There is a full description of exactly what an iQOS is and how it works in the products description including a YouTube video, plus we have done our very own thorough review of the iQOS 2.4 Plus right here on Heat Not Burn. 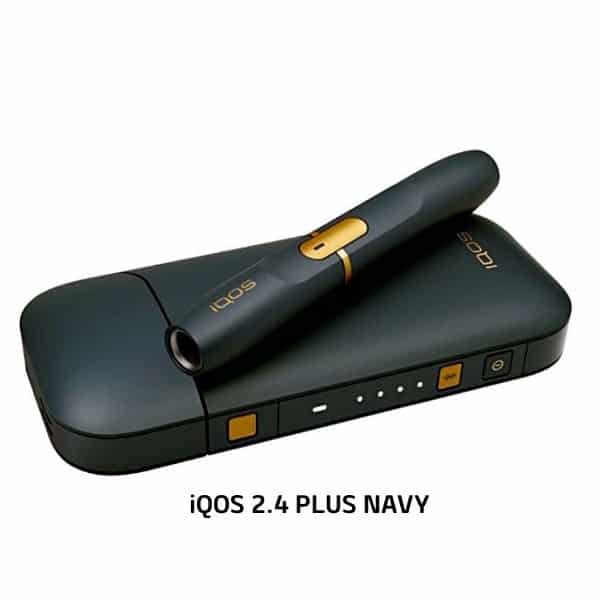 And just to add further help for anyone thinking of switching we even invited a vaper to provide a thorough review of the iQOS. 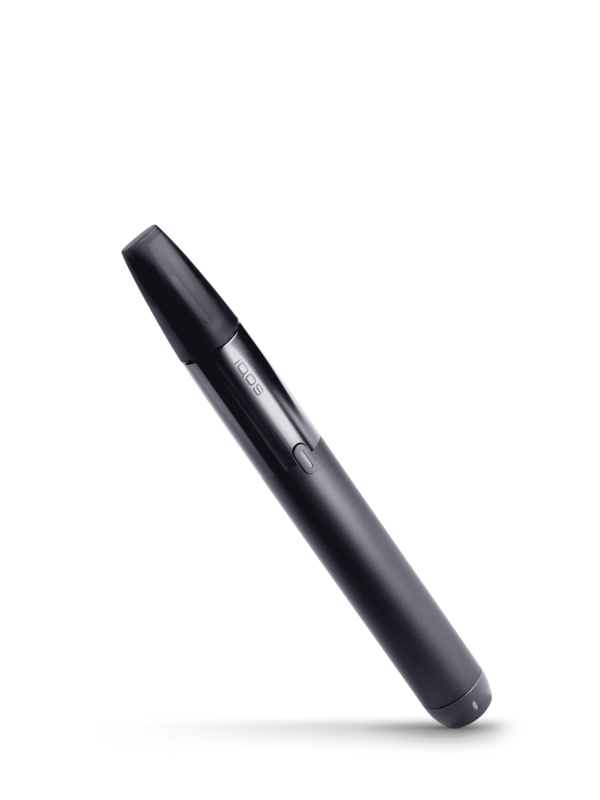 Please note that this review is of the previous model, the 2.4. 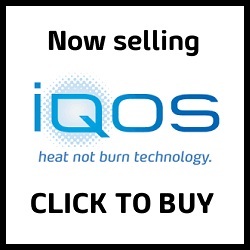 Out of all of the Heat Not Burn devices out there at the moment in our own opinion the iQOS is the best, we were so impressed we bought the company decided to start selling them. 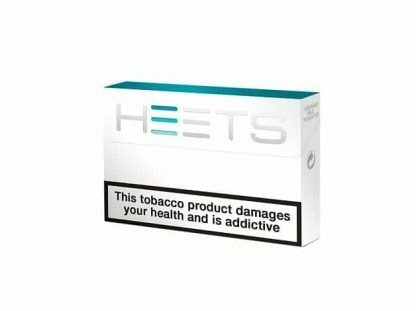 We also sell the iQOS starter kit individually for £99 (plus shipping) but you would be mad to buy that when we have our free HEETS promo on! 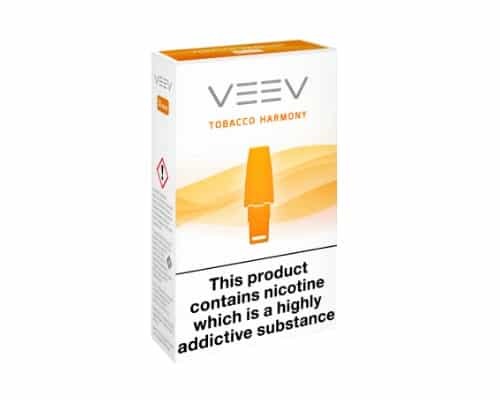 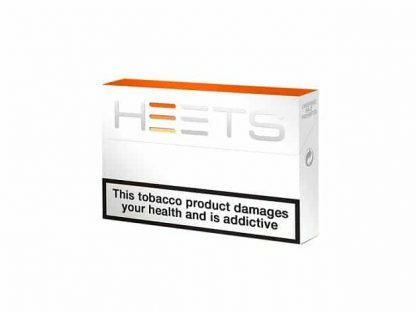 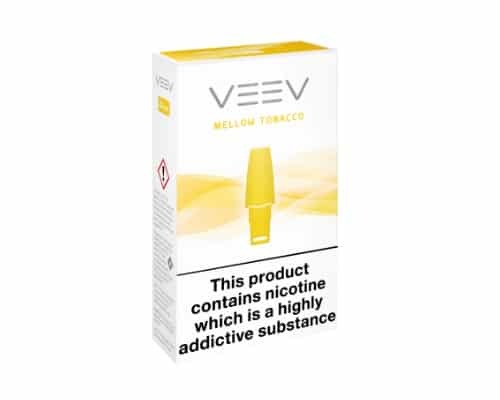 As a rough guide and to help you choose Amber HEETS (also known as Marlboro Orange) are for you if you like a strong taste like Marlboro Red for example. 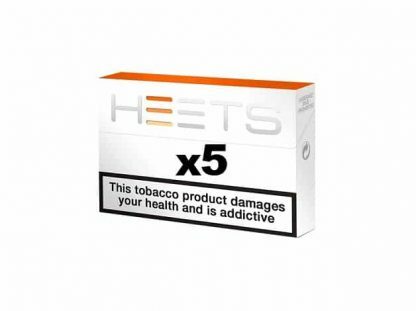 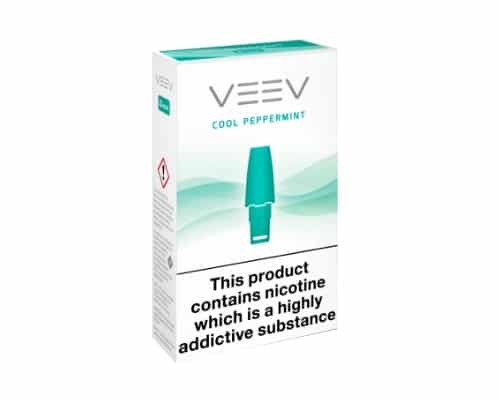 The blue HEETS are for you if you like an intense cooling menthol flavour. 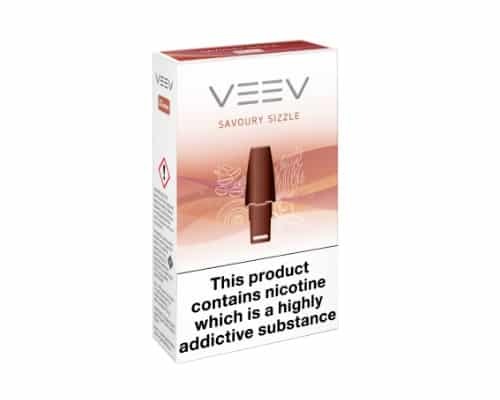 Our Sienna is if you like a properly strong tobacco taste. 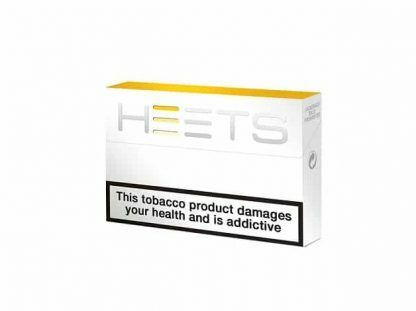 The Yellow HEETS are a more of a smoother taste, think Marlboro Lights for a comparison. The Turquoise HEETS are a regular menthol flavour. 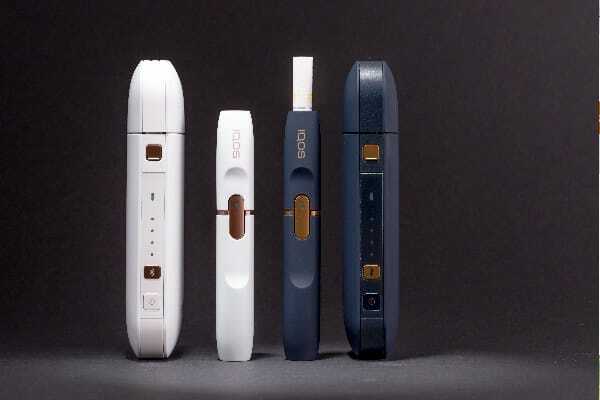 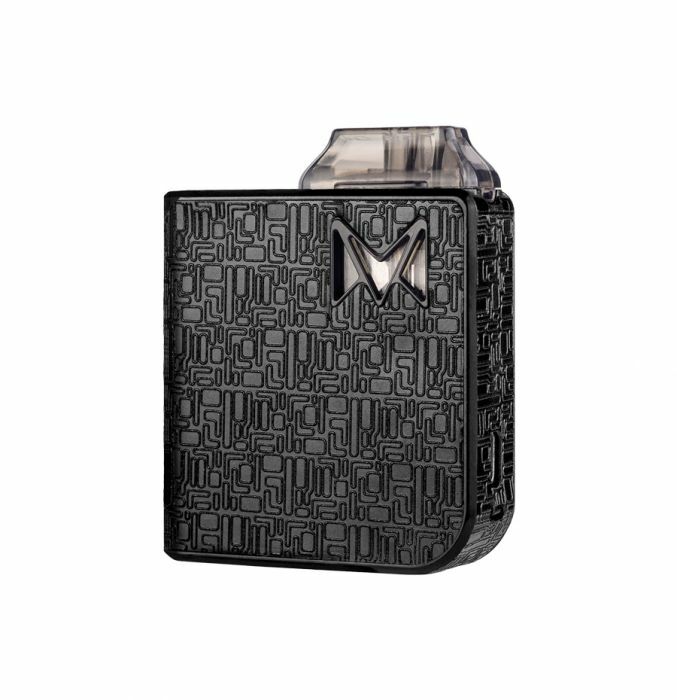 The iQOS Mesh is a pod mod device more similar to an e-cigarette than a heat not burn device. 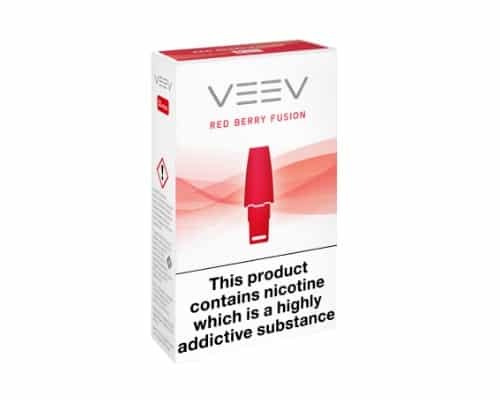 For more details on what the Mesh is please click here. 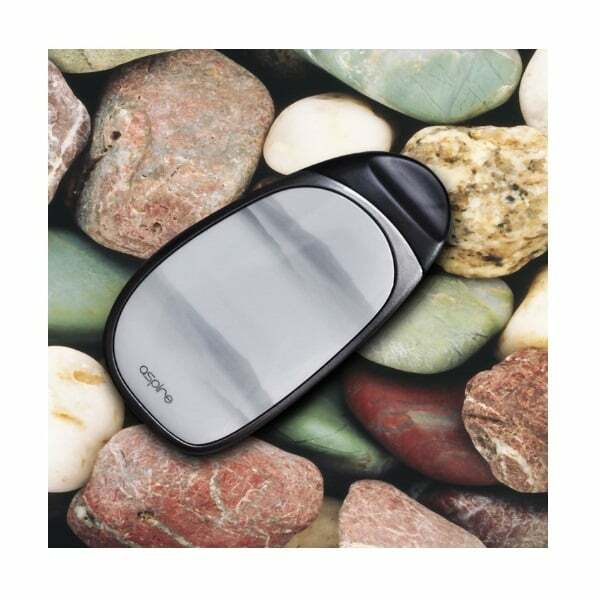 For an excellent thorough review of the Mesh please click here. 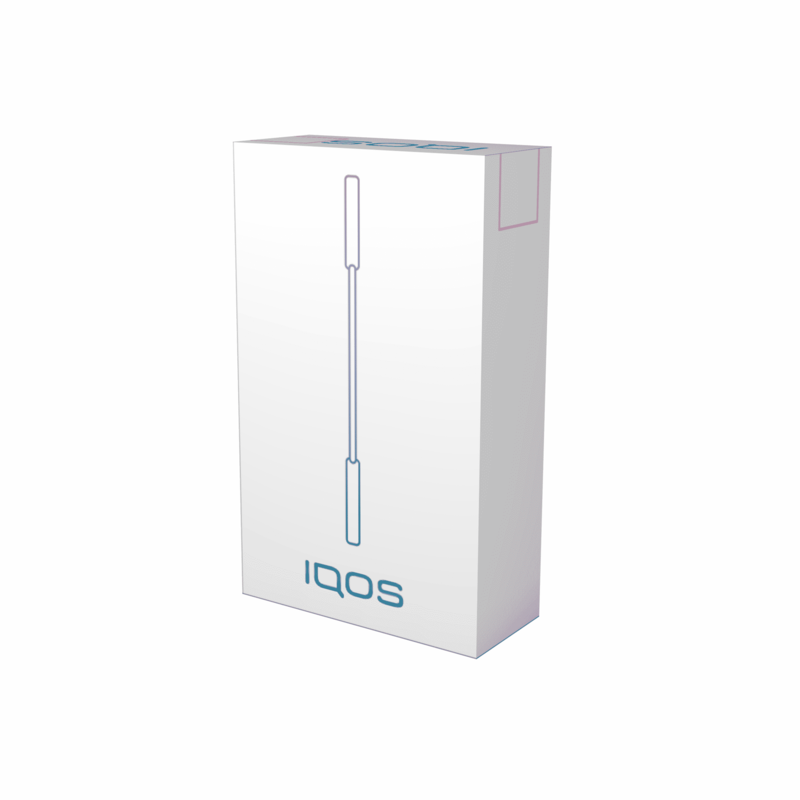 All our iQOS products come direct from the manufacturer and are 100% genuine so you can purchase from us in complete confidence. PayPal have prohibited us from using them for our iQOS heat not burn products and HEETS as they have classed them as tobacco products. 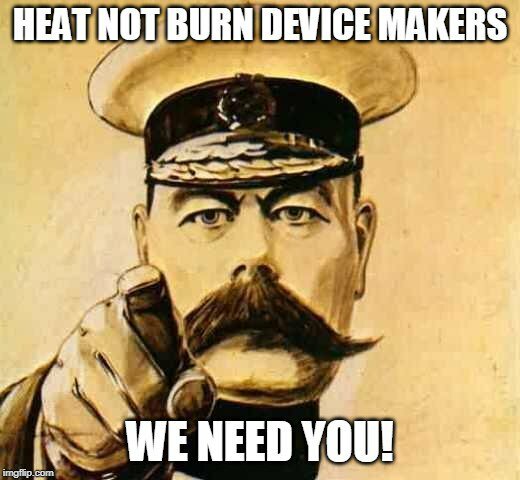 Because of this we have to use Sage Pay for all transactions involving heat not burn products. 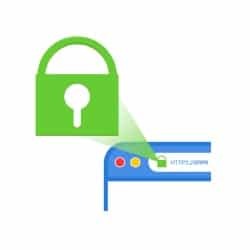 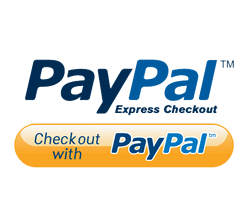 Sage Pay is an excellent very secure payment processor allowing you to use a wide variety of credit and debit cards. 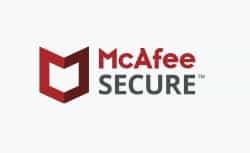 If you fail to checkout with Sage Pay due to vendor rules please try again. 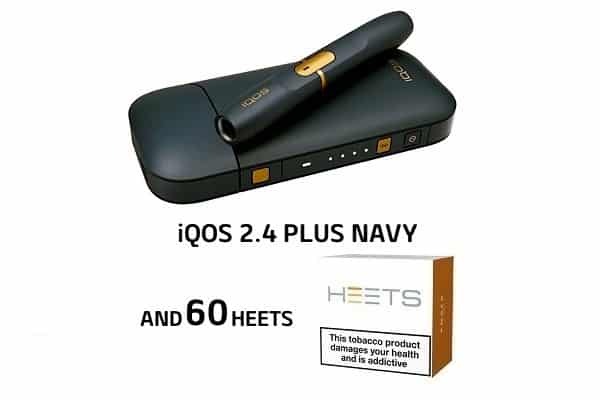 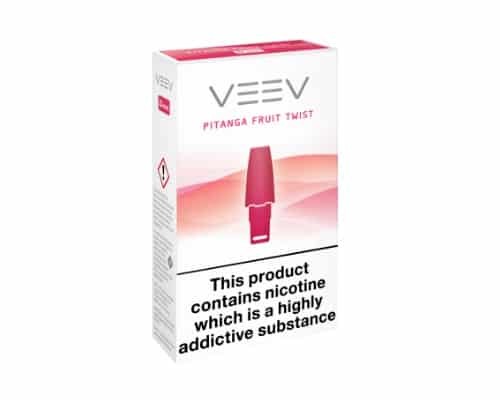 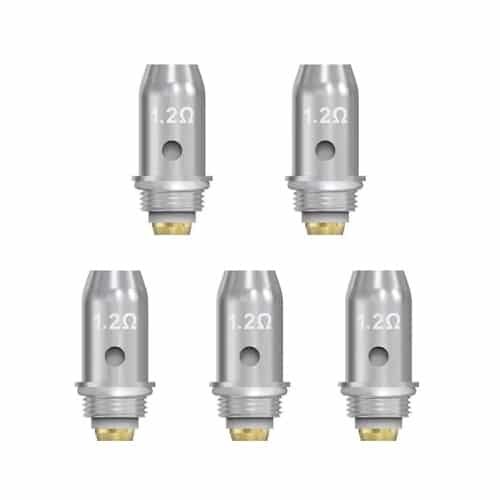 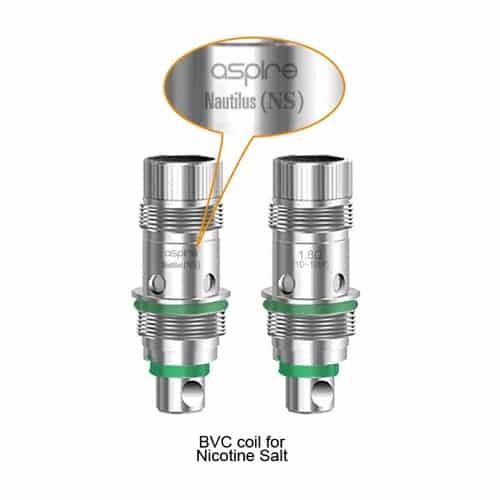 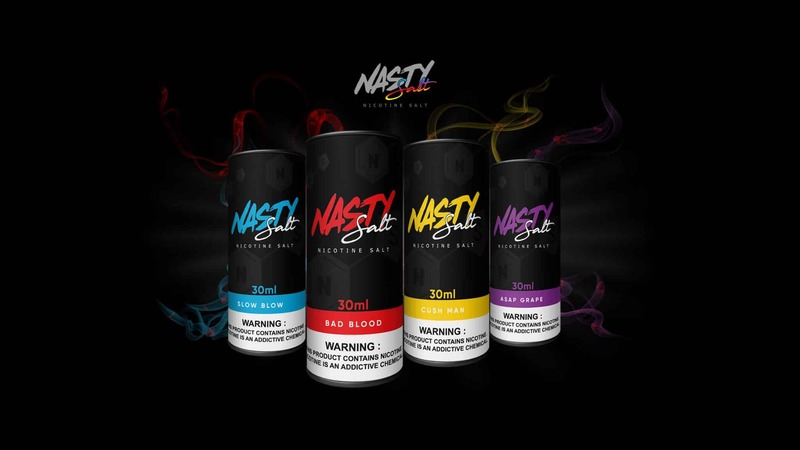 For non heat not burn related products like the iQOS Mesh pod mod e-cigarette system plus corresponding VEEVs and all other e-cigarette products we are still allowed to use PayPal, along with Sage Pay. 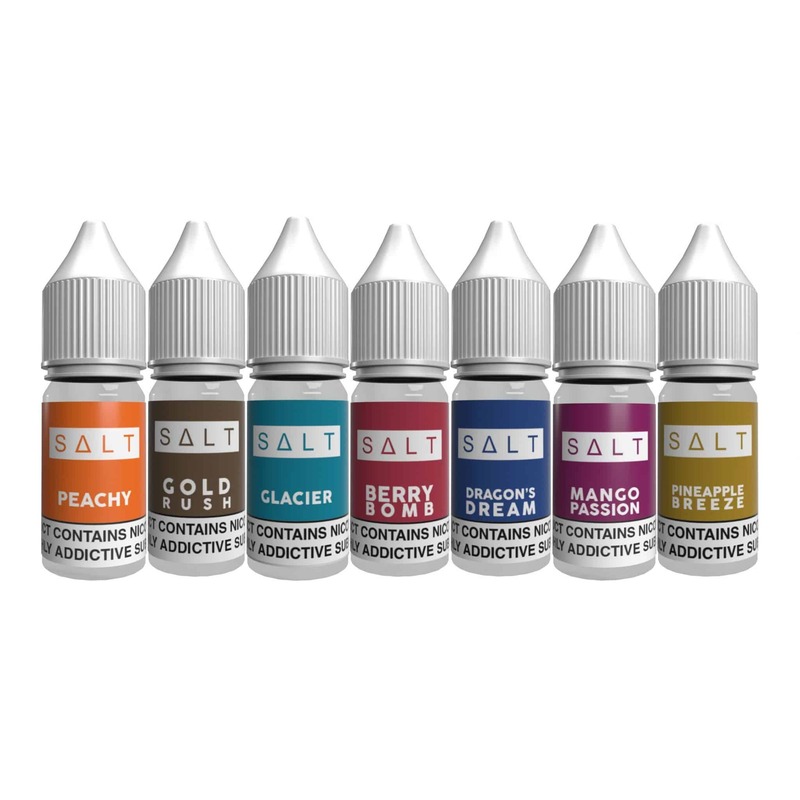 What is this other stuff you are selling?